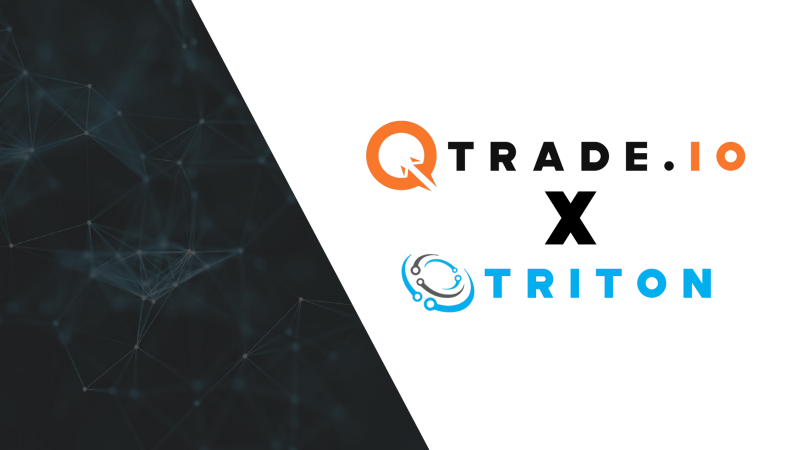 We have been accepted to be listed on QTrade.io. QTrade is a US based exchange that is registered in Kansas. They are focused on security, fast deposits, cheap withdrawals, and a commitment to only list the most interesting developer-driven projects. We are honored to accept this listing alongside other great coins like Amoveo, Bismuth, and Snowblossom. The Triton team hopes to utilize the premine to meet the listing fee, but does not want to crash the TradeOgre market. We will be doing an OTC premine sale of 166k XTRI at 300 satoshis or current market price. If you want to help the project trading will ONLY be done with krakn#6018. Discord ID: 140233090751660032. Please join our discord and message him and CHECK THE DISCORD ID. Triton ($XTRI) is building an ESports platform called StreamShard and leveraging it as a launchpad for our stablecoin SAO. 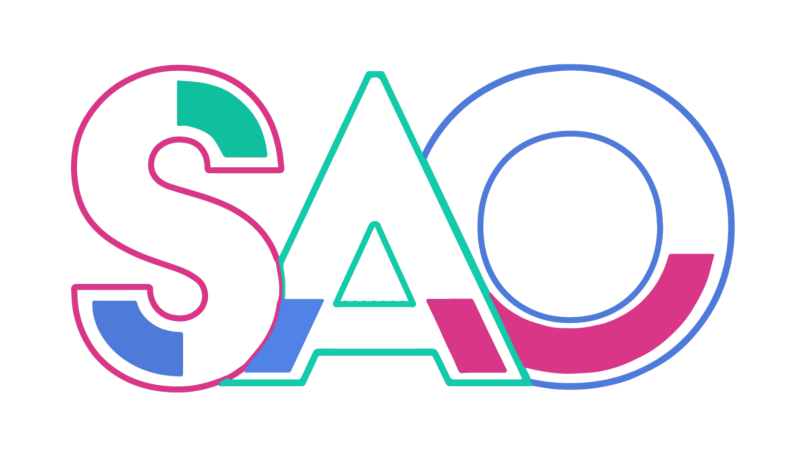 Our coin SAO will always be redeemable for $1 USD of $XTRI based on a decentralized price oracle; these market prices will be determined by a novel blockchain feature we call ‘service nodes.’ We hope SAO will bring value to the overall cryptocurrency community as a stablecoin without centralized fiat backing while simultaneously locking in earnings for gamers and streamers participating in StreamShard. The current service node testnet is working great! If you want to help out with testing check out our last update! Triton “Whitepaper” has been updated. You can find it here. Thomas has been working hard on updating the website with information and giving a fresh new look. Check it out here. Triton Lithium 3.1.0 is almost here! This update gets us back in-line with the current Monero repository. No consensus changes. I am finishing up some testing and will remove the pre-release when ready. We are currently looking for developers to join the team! If you are interested or you know someone don’t hesitate and message the team! Even if you are just starting programming, college student or advanced there is a place for you.